I know, I know, you probably don’t want your employees on Facebook during working hours, and certainly, if you are an employee, you don’t want your boss catching you on Facebook! 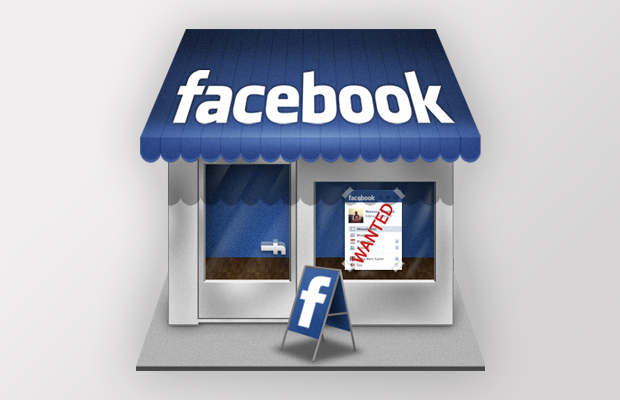 But, let’s face it, Facebook is tremendously popular, having over 1 billion users and 55% global penetration rate as of mid 2013.1 With that exposure and audience, your business can’t afford NOT to be on Facebook, if only to increase brand awareness in a popular medium. There are nearly 700 million users on Facebook every day, with an average of 645 million weekly local business page views. Once you build an audience, your impact increases. 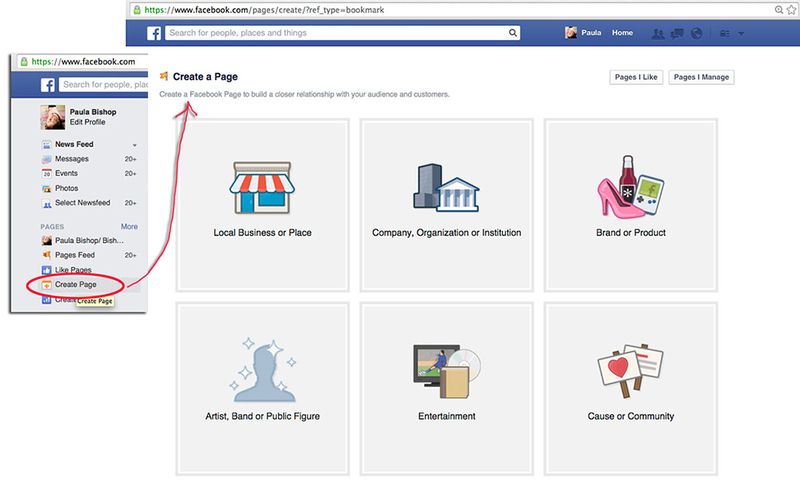 With Facebook, you actually have to have a personal account before you can set up a business account. You can set the privacy of your personal account to be quite private, however, whereas business pages are public by default, and will not be obviously associated with your private personal account. 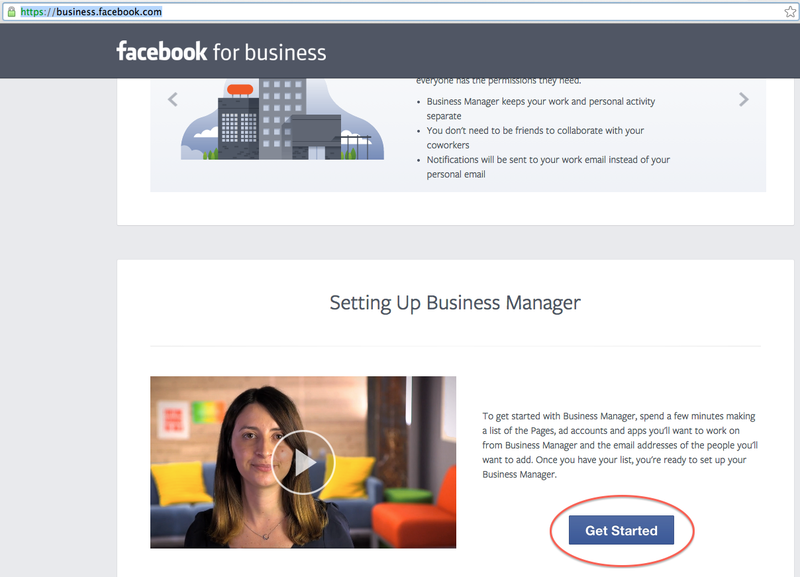 Once you create a business page, however, you can use Facebook’s Business Manager to add other associates from your business into the administration of the business page you’ve created. 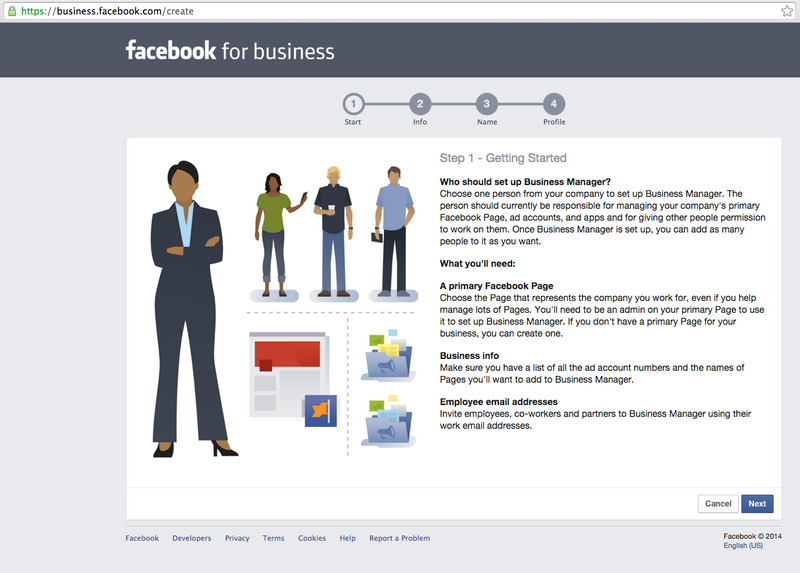 To set up a Business Page, go to the Home page of your personal account, under “Pages” on the left hand side, choose “Create Page.” From there Facebook will step you through your new page, give you a tour of how to put the cover image (large background image) and profile image (small thumbnail), just as with Personal pages. Thereafter, any time you come to your business page, you will get popups about your business page analytics. There are four tabs in the upper left that show you your Page, Activity, Insights (the main analytic page), and Settings. Insights has a series of sub tabs: Overview, Likes, Reach, Visits, Posts, and People. Each subtab page present information in graphs, which you can mouse over for more information. On the overview, if you click for more information, you will be taken to the appropriate subpage (ie. Reach) for more in-depth information. In the upper right are some helpful tabs such as Export, Build Audience, and Help. Export will let you export insights data for the page you are on, which would be very useful for building a presentation of how a media campaign is doing. 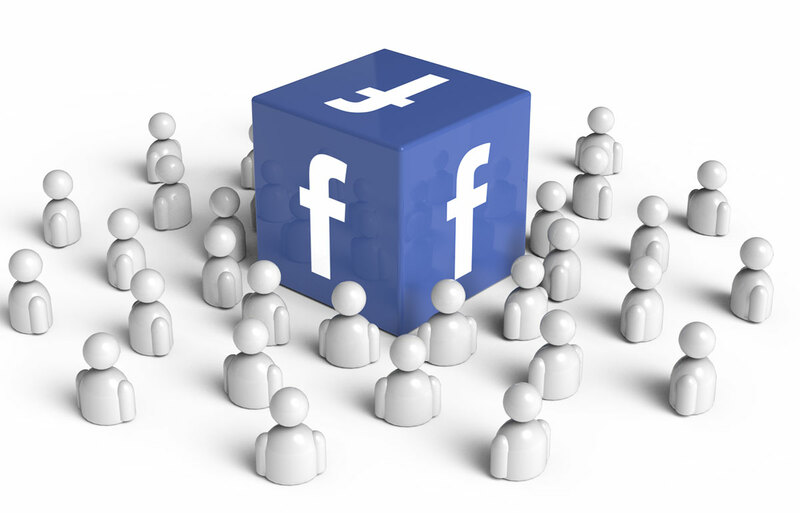 Build Audience gives a dropdown of several different ways to get page likes, such as inviting your friends to like your page, importing contacts, or signing up for ads for your Facebook page or your business website. The subpages Posts and People each have their own subtabs for how to filter information, such as by post type, when fans are online, and top posts, as well as your fans’ demographics, people reached, etc. Post Reach: Total reach is the number of unique people who have seen any content associated with your page during the last 7 days. You can mouse over the graph and see how many are “organic” or paid. Organic reach is the total number of unique people who were shown your post through unpaid distribution. Paid reach is the total number of unique people who were shown your post as a result of ads. Engagement: People Engaged is the number of unique people who have clicked, liked, commented on or shared your posts during the last 7 days. Likes, Comments, Shares and Post Clicks show the totals for these actions during the last 7 days. Page Likes: Total Pages Likes is number of unique people who like your Page. New Page Likes shows the number of new likes your Page received during the last 7 days, compared with the previous 7-day period. Monthly fan size growth: Record the number of fans you have on the first of every month to see what your growth looks like. Unlikes and attrition rate: Daily Unlikes / Daily Fan Count. Will tell you how many fans are leaving your site (or that you’re not reaching). 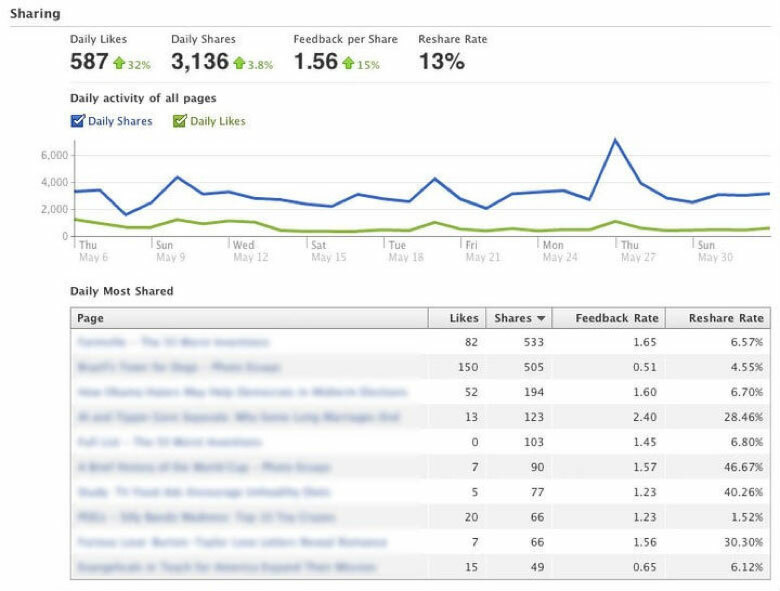 Good to correlate the activity of your page with the amount of people leaving your site. Page Views: Distinguishes between returning page views (people coming back to your site) from unique page vies and shows this on a graph over a 7 day period. Tab views: If you have multiple tabs on your page it will tell you which tab gets what percentage of traffic. Referrers: Tells you were the traffic to your page comes from. You want to increase exposure to your page on the sites that bring you the most traffic. 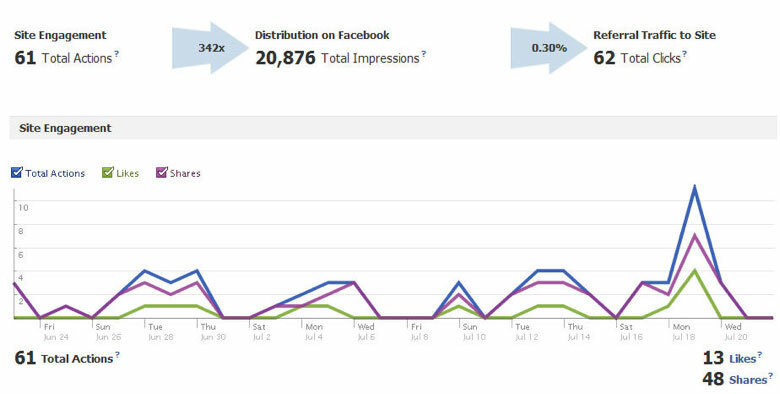 Impressions: If your page is over 10,000 fans, you will see the number of times your post was viewed = impressions. This metric is not exact since every time someone’s page refreshes, it counts as an impression. This number is usually a little overblown, but can show you how many times your post has been seen. From there you’ll be guided through a series of steps and prompted to provide more specific information about your business.